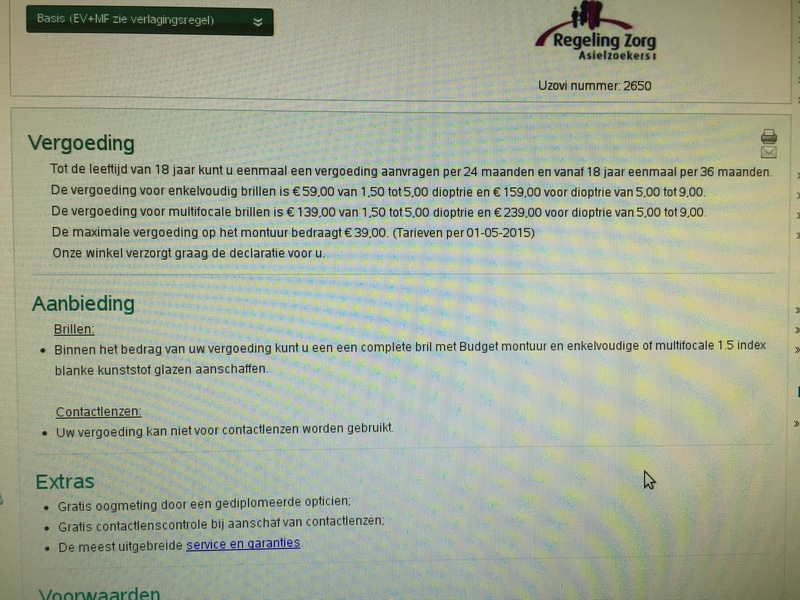 What does the health insurance for refugees in The Netherlands look like? All registered refugees in The Netherlands have a care card from their RZA health insurance. It is an basic health insurance, like all people staying in The Netherlands have. Not in the insurance is home medicine which you can buy at a normal drugstore without prescription. Like: paracetamol, ibuprofen, thermometers, etc. If you need medicine like this and you are not able to get it at GCA, the pharmacy at the shelter or somewhere else (Red Cross), then you can buy it yourself or just ask for help from volunteers. Glasses Insured in the Health Insurance for Refugees in The Netherlands? Good news: do you have broken or old glasses or you need contacts? You can get a pair of glasses at a Pearle glasses shop near you after 6 weeks of insurance. Note: you can get only one pair of glasses or contact lenses per 36 months (18+). Are you in the Netherlands since loger need information on the Dutch Health Care system?